Currently, the well (only 10m deep) in a primary school in Ratanakiri, Cambodia does not comply with the prescribed requirements. The water fetched is insufficient and muddy, which is unsuitable for consumption. 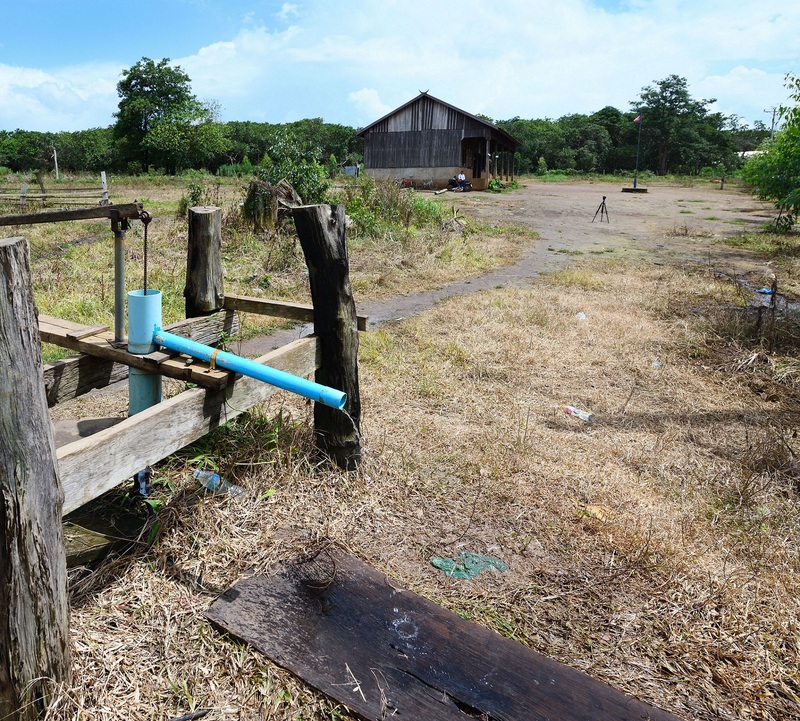 Your generous support, together with 8 more donors, will help fund the construction of a standard well (20m deep). Having clean water in school for consumption can protect children from water-borne diseases. Your gift will also help implement a sustainable clean water source for the whole community.